Do you reach for ice cream when you’re feeling sad? Pizza when you’re stressed? 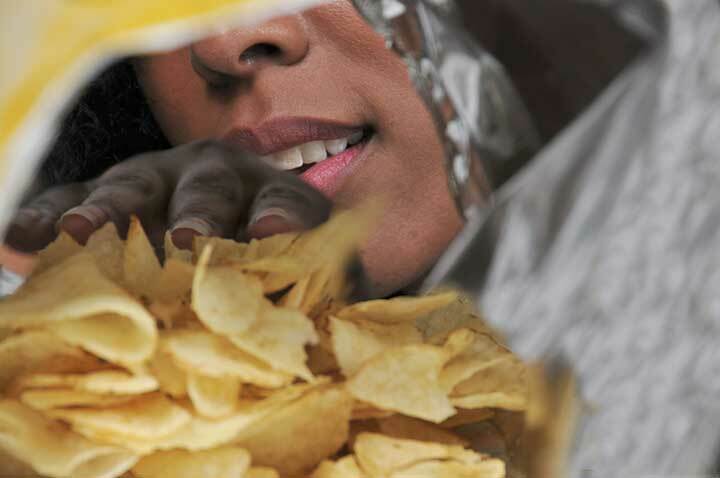 Your food cravings could be telling you something important about your health. Are you craving chips? Crunching on something helps relieve stress while you chew. You could also be anemic, which explains your quest for extra salt. Hi, my name is Shandley and I’m a chipaholic. When I’m stressed, tired, anxious, lonely, or a little blue, I tend to self-soothe with (most of) a bag of salted, rippled Lays. There’s something about the crunch that seems to instantly melt my worries away while the salt satisfies my taste buds. When it comes to food cravings, chips are my weakness. In fact, I’m salivating a la Pavlov’s dog as I type this, just thinking about the tasty treat I could be eating right now (if I allowed myself to keep them in the house). And I’m not alone in my quest for indulgence: Food cravings are common and they start at an early age. 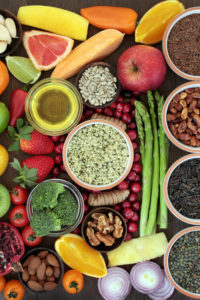 According to Monell Chemical Senses Center, nearly 100 percent of young women and almost 70 percent of young men have experienced food cravings in the past year. Whether we have a hankering for chocolate, ice cream, or pizza, there’s usually a reason our bodies experience food cravings. But what exactly are they and why do we have them? Read on to find out. Food cravings are intense longings for a certain food. These desires activate three areas of your brain: the hippocampus, insula, and caudate, which are responsible for emotion, memory, and reward. These are also the three areas involved in drug cravings, according to researchers from the Monell Chemical Senses Center. No wonder it’s so hard to say no to those chips. Food cravings come in two forms: physical and emotional. The physical type occurs when you haven’t eaten for a few hours. Your stomach starts to rumble, your head might hurt, and you may start to feel weak. Your craving was born from hunger, so you’re likely to focus on multiple foods instead of just one. An emotional craving, on the other hand, is more often related to mood. Whether you’re feeling stressed, bored, angry, sad, or anxious, food may be your go-to solution for feeling better. Problem is, the foods people crave when they’re emotional are often high in calories, sugar, and fat. Eating them frequently can lead to a bevy of health problems, including obesity, diabetes and heart disease. We all may be different, but we tend to reach for the same types of “comfort foods” when under emotional duress. The following five foods, which top the list of food cravings, may have something important to tell you about your health, so listen up. Sometimes, what you crave can indicate a serious problem with your health, says the National Eating Disorders Association. Pica is a condition in which people yearn for non-food items such as clay, chalk, hair, ice, paint chips, or dirt. This condition often precludes a severe problem such as a nutrient deficiency (e.g., iron) or a mental illness (e.g., schizophrenia). See your doctor if you’re experiencing any unusual non-food cravings. “Cravings in women have been shown to increase in frequency and intensity at two distinct times: during the perimenstrum (i.e., a period of about eight days around the onset of menstruation) and in pregnancy,” say researchers of a study published in Frontiers of Psychology. About half of American women crave chocolate during this premenstrual phase, which researchers of a study in the journal Appetite originally chalked up to the work of hormones. In surveying both pre- and post-menopausal women, however, they found only a small (13.4 per cent) drop in chocolate cravings after a woman reached menopause. That wasn’t high enough to blame on hormones, so the reasons for pre-menstrual cravings are still up for debate. While not every pregnant woman craves pickles and ice cream, a large number long for specific foods—sweets (mainly chocolate), fruit, ice cream, fast food, pizza, and pickles top the list. 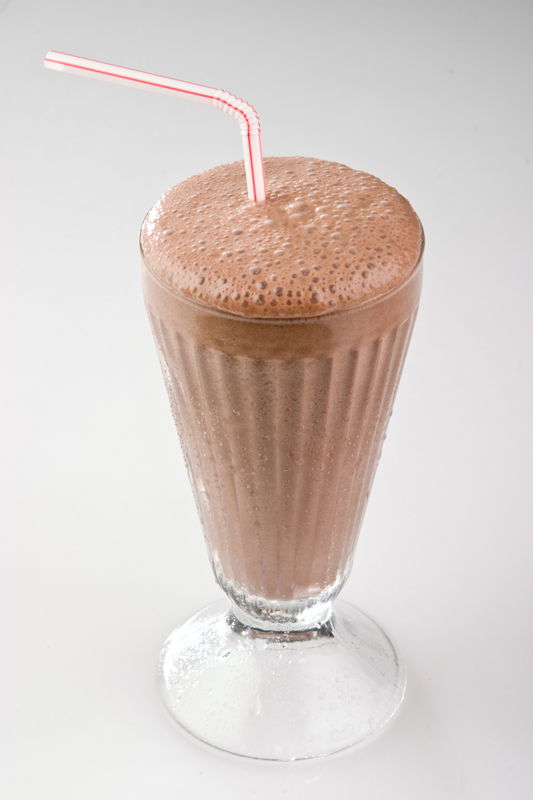 Previously, pregnancy cravings were blamed on hormones or a nutritional deficiency. Research has proven that pregnancy hormones alter a woman’s sense of smell and taste, possibly to create aversions to foods that would harm a fetus. A 2014 article in Frontiers of Psychology, however, claims that there isn’t enough evidence to prove a link between hormones and food cravings. The same study debunks the idea that pregnancy cravings are linked to a nutritional deficiency. As the researchers explain, while chocolate contains magnesium, and ice cream contains calcium, neither boast enough to make even a small dent in a woman’s deficiency of either nutrient. Plus, many women are turned off meat during their pregnancy, which is full of protein, a nutrient that is essential for a baby’s health. appetite, blood sugar, brain, breakfast, calcium, calories, chocolate, dairy, depressed, diabetes, energy boost, fast food, fast food and obesity, food, food cravings, health, health problems, heart disease, hormone, how to stop cravings, iron, is it bad to eat at night, junk food effects, magnesium, magnesium deficiency, melatonin, memory, menopausal, mental illness, mood, nutrient deficiency, obesity, obesity diabetes, protein, sad, schizophrenia, serotonin, sleep, stress, sugar, sweet tooth, tired, tryptophan, your period. I am not “dieting” I am aiming to lose weight by eating properly. I am always striving to eat healthy but lately junk food seems to be jumping out at me to eat. I eat some beautiful meals, healthy, but I am getting bored with healthy eating and am craving junk food which is my downfall. I occaisionally have one or two sweet biscuits I have made and am satisfied. Or a packet of crispy chips and am satisfied, but try to stick to healthy eating. What does it mean if i have no cravings whatsoever? Also what does it mean if I do not get thirsty or hungry? I have no desire to eat or drink. I force myself to eat and drink, even though i feel full. I had a stressful incident while working at a fast food as a dishwasher a couple of years back and as a result I noticed symptoms that were mental , emotional, spiritual, and physical. I had panic attacks, dizzy, sudden crying for no reason, depression, shortness of breath, imbalance, vertigo, confusion, hair loss, indifferent, sudden weight loss (98.5), even though i am a skinny, small female of 5ft 4in and normally weighted around 106 0r 108, with a super fast metabolism. I had a healthy appetite and ate like a horse and still stayed small. My body does not allow me to gain much weight, no matter what or how much I eat. Anyways one of the symptoms of this stressfulness on my body was loss of appetite and thirst as well as a fullness sensation. All but the loss of appetite and thirst symptoms are gone away. Just looking for answers is all, any advice or helpful information is highly appreciated. I thought you might be interested in this article on https://universityhealthnews.com: Top 5 Food Cravings: What Are They and What Do They Mean?